← I’ll be at Borderlands Books in San Francisco one week from today! 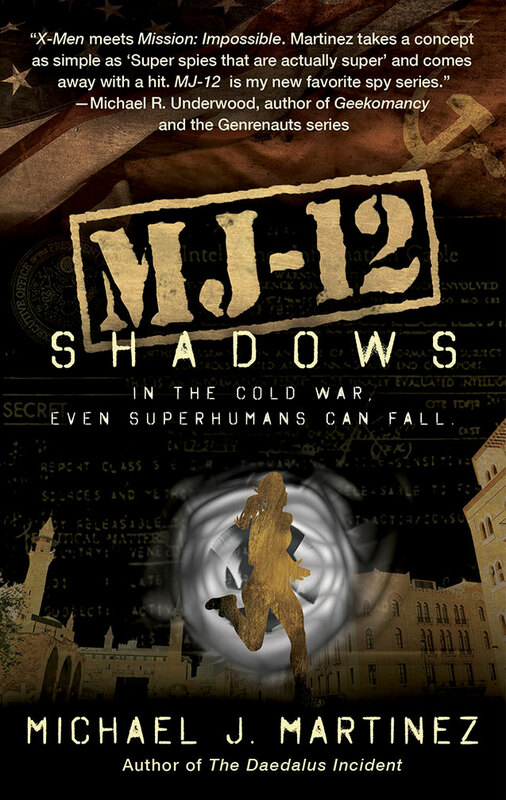 On the whole I thought MJ-12: Inception was an enjoyable secret history. I liked how Martinez made a point to recognize the sacrifices made by those in the intelligence community to protect their nation. Although there are certainly heroic characters from stories about espionage, members of the spy agencies can just as easily be the bad guys or, at the very least, hinder the hero from doing the right thing. Plus, superheroes are usually meant for flashy, epic roles such as fighting giant monsters or stopping alien invasions. 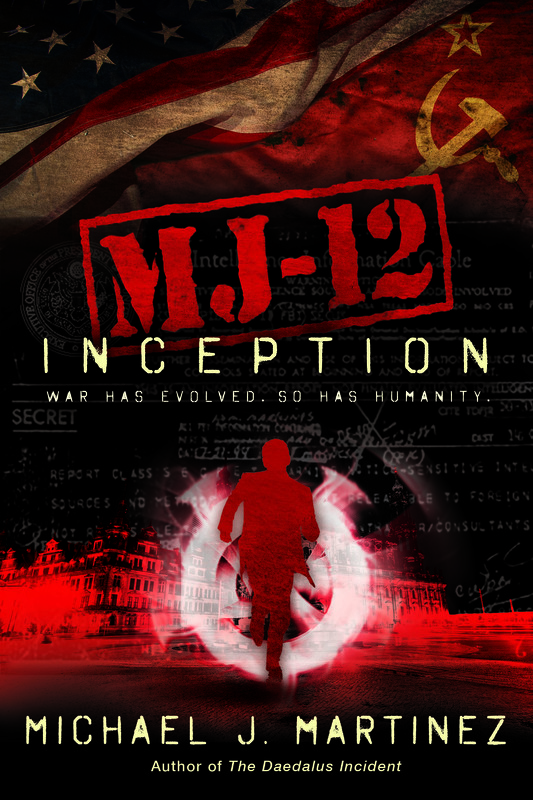 You don’t usually see them in the more subtle role of espionage … MJ-12: Inception was an enjoyable twist on the superhero genre and I look forward to seeing what happens next. I’m in the midst of writing what happens next, which comes out next year. For now, I’m grateful to Matt and the Amazing Stories crew for the review! 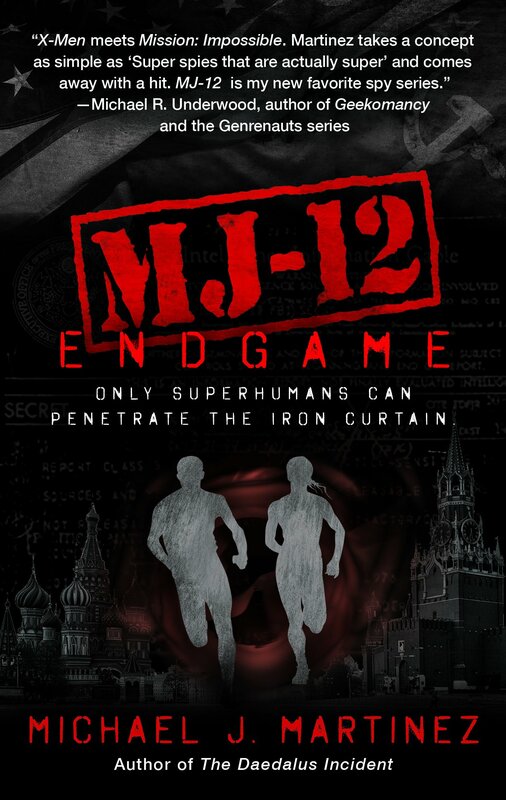 Click here to read the whole thing, and remember that you can pre-order MJ-12: Inception from Amazon, Barnes & Noble, Books-A-Million, Mysterious Galaxy, Borderlands Books, and/or through your local bookstore via Indie Bound. You can also order your Kindle, Nook, Kobo, Google Play and Apple iBook editions.